Pixies, seen in folklore, are smaller than fairies. They are depicted as little people with wings. 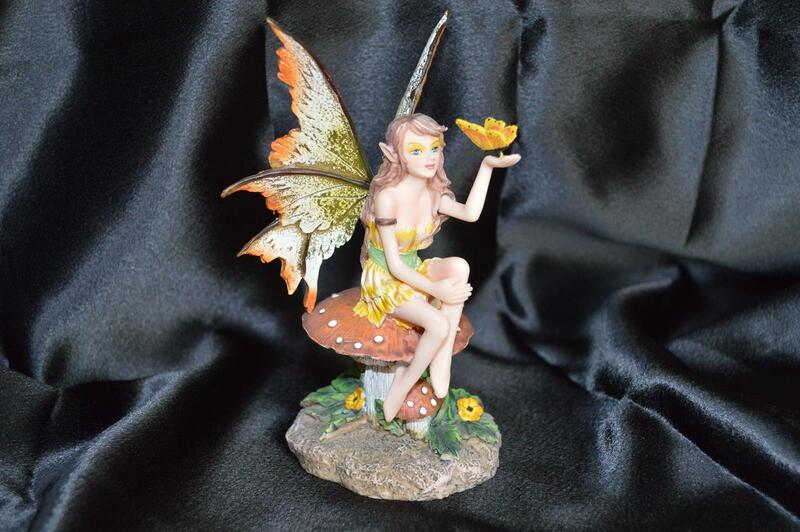 The pixies are four inches tall and are known to live in gardens. The pixies always love to be away from the crows or people and create their own surroundings. Though they like the job of a gardener, they do not make gardens for any other person but themselves only.In terms of territory, the pixies are seen to be in a constant fight with fairies. The pixies thrive on nectar and pollen and are known to live for about twenty years. Pixies are quick in their motions. Though they are said to be at a pace, they will go an extra long way in fighting for their territory. They are also known to defend those persons who love them and whom they love. Pixies love stealing ponies and horses. They are also allergic to silver. This is all from different folklore accounts. Height: A Pixie is thought to be about four inches tall. A Fairy is taller than a Pixie and about 6 inches tall. Habatat: A Pixie usually will choose to live in a garden. A Fairy prefers to live in the woods. 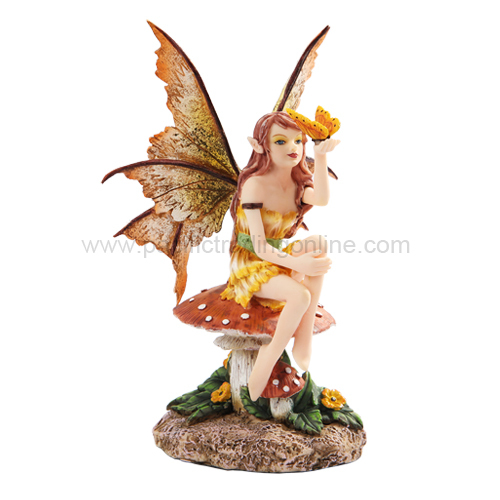 Height: A Pixie is thought to be about four inches tall. 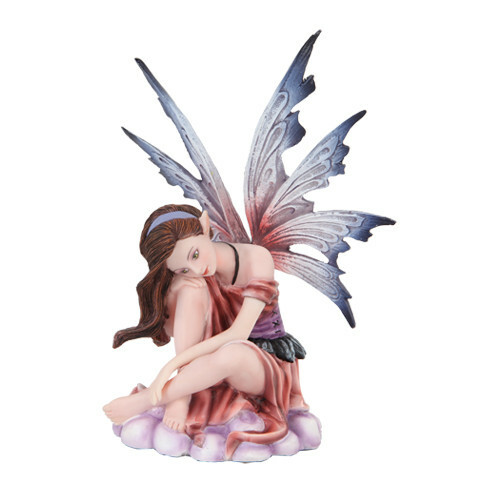 Height: A Fairy is taller than a Pixie and about 6 inches tall.